Electronic money, digital coins, aka cryptocurrencies. Sometimes referred to as digital gold, cryptocurrencies are slowly but surely becoming one of the most talked about topics for investors. There is still a lot of confusion over what exactly these currencies are and how you can make any money from them. But they are not as tricky as they seem. And hopefully, by the time you're finished reading this, you will have a firmer grasp on the concept. 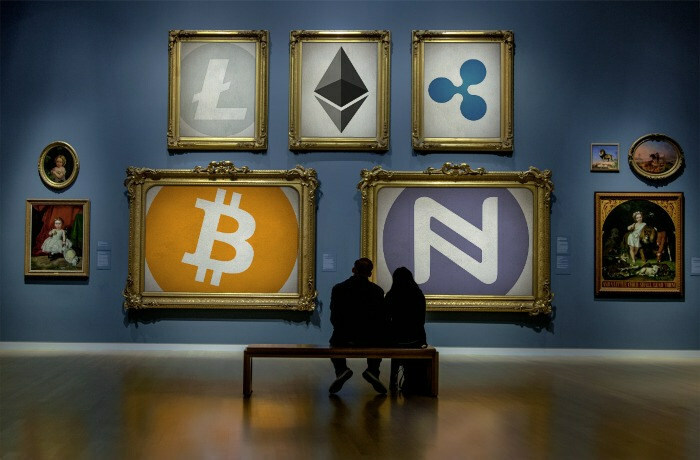 Cryptocurrencies are a form of currency, similar to the Euro or U.S. dollar, but they are created and used digitally. They can be used to make purchases at retailers, websites, and businesses that accept the cryptocurrencies you use. Some examples of ways you can use cryptocurrencies are to make a donation to charity, buy a Tesla car, crowdfunding, buy or sell artwork, book a hotel room, and even buy tickets to a Sacramento Kings basketball game. There are many other ways you can use cryptocurrencies to buy or sell items; these were just a few of the most popular ways. Why Should I Invest in Cryptocurrencies? There are numerous reasons why you would want to invest in cryptocurrencies. A big reason being that volatility in cryptocurrencies is calming down. 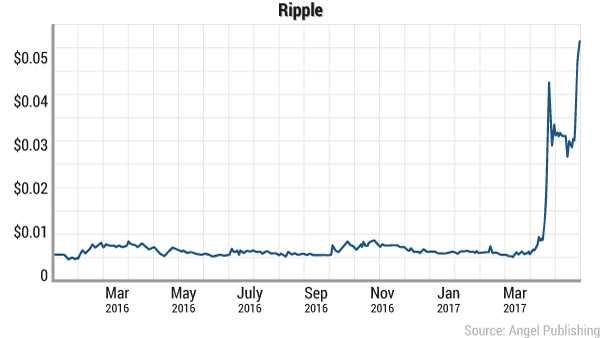 That's not to say that cryptocurrencies are not susceptible to volatility because they are. However, they're nowhere near as volatile as they were back in 2011. 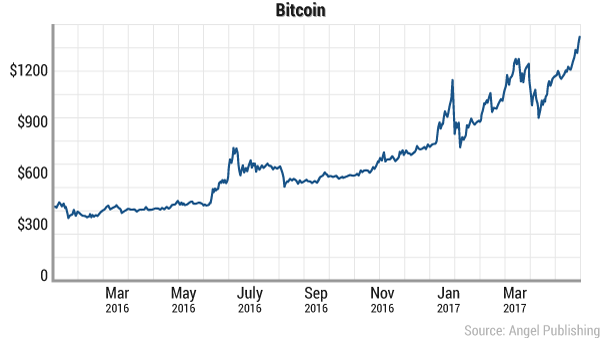 Cryptocurrencies are still relatively new, meaning there's still a lot of space for them to grow. Another benefit of owning cryptocurrencies is that they can serve as hedges against inflation or even an economic collapse. Some argue that cryptocurrencies are a better hedge than the traditional method of owning gold. (They may have a point, as well, with Bitcoin at more than $500 the price of gold at the time of writing this.) As more and more of the world goes digital, it is increasingly likely that cryptocurrencies will become the norm as time and technology evolve. What Are the Cons of Cryptocurrencies? Cryptocurrencies are certainly not without their faults. While you stand a chance to receive notable gains, it is also just as easy to lose those gains in a fraction of the time. (As is true with any stock you may purchase.) If you have a low risk tolerance, then cryptocurrencies may not be for you. In addition to the currency not being tied to anything, the fluctuation (volatility) is riskier than a lot of people are comfortable with. And then there is the fear of your account being hacked. The risk of your crypto account being hacked varies, depending on which currency or exchange you use. But it is certainly possible. With that in mind, it is also possible that your E-Trade or TD Ameritrade account could be hacked, as well. To put it bluntly, anything on the internet is at risk to be hacked, but some things have a higher likelihood of actually being infiltrated. Join Wealth Daily today for FREE. We''ll keep you on top of all the hottest investment ideas before they hit Wall Street. Become a member today, and get our latest free report: "Three Reasons to Buy Ethereum"
After getting your report, you'll begin receiving the Wealth Daily e-Letter, delivered to your inbox daily. While there are some disadvantages to purchasing cryptocurrencies, those disadvantages could prove to be advantageous in many scenarios. While the fluctuation could affect you negatively, it could also work to your advantage. For example, you could purchase a crypto for $30, and it could inflate to $60 in less than 24 hours, doubling your investment. Fluctuation can work both ways, good and bad. Cryptocurrencies are no different from purchasing stocks in this aspect. A big reason people like cryptocurrencies is that they bring a certain amount of anonymity with them. They're a way to keep a certain portion of your finances private. The fact that they're so private helps reduce the possibility of falling victim to fraud or identity theft. Most cryptocurrencies aren't regulated by a federal government or bank. Some people label this as a strike against cryptocurrencies but in reality, it is what is best for the people. With cryptocurrencies, users don’t have to worry about the Federal Reserve tampering with their value (like it does with the USD). The fact that they are unregulated serves as a bit of a security blanket to some, knowing that the government can’t affect the value of their income whenever it feels like it. This also means that cryptocurrencies are exempt from fees such as holding fees or transaction fees that many banks charge their users. Another major advantage of cryptocurrencies is that the transactions are immediate. Using your debit card or writing a check may take a few days to process. Whereas, using cryptocurrencies is immediate. Once the transaction occurs, your cryptocurrency account will reflect the transaction that just took place. In contrast, it would take multiple days to show up in your banking or credit account. Join Wealth Daily today for FREE. We''ll keep you on top of all the hottest investment ideas before they hit Wall Street. Become a member today, and get our latest free report: "A Beginners Guide to Bitcoin"
Cryptocurrencies are not hard to purchase. You just have to know what you're looking for. Currently, the most popular digital currency exchange is Coinbase. 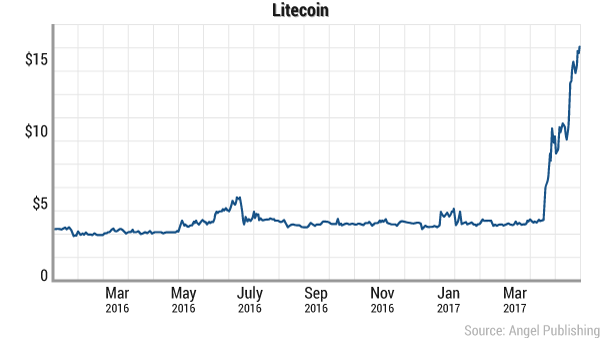 Coinbase allows investors to buy Bitcoin, Ethereum, and Litecoin. More promising digital currencies may be added in the future. When you sign up on Coinbase, you can pay with your bank account, credit card, or PayPal. You should keep your phone handy because Coinbase will ask you to authenticate your account through a code sent to your mobile device. This process may seem tedious, but it is important to secure your coins in our digital age. Now, if you choose not to use Coinbase, there are many other digital currency exchanges out there. Just be careful and do your research. With the digital-currency gold rush has come digital-currency crooks. And there are fake exchanges that will take your payment and never produce the promised coins. The best way to check is to look at the website's domain name. If it does not have "HTTPS" in front of the name, do not invest. This website is not secure and encrypted. More than likely, it is a scam. 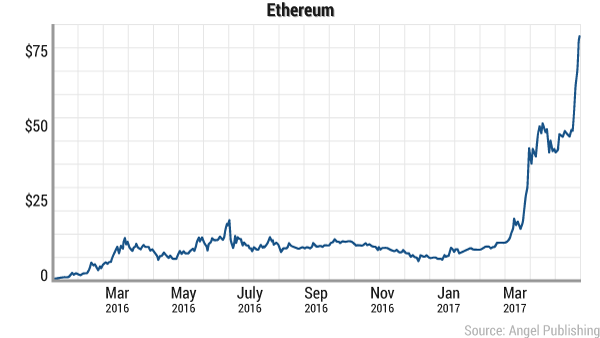 If you would like to learn more about cryptocurrencies, you can read our resource page on the top 3 reasons to buy ethereum, which has a plethera of information on (what we believe to be) the currency poised to win the digital race. You can also view our latest presentation on investing in digital currency right here. Inside, we offer readers a chance for up to $300 in FREE Bitcoin. If you do not wish to view the video presentation, you can read the written transcript right here. The information within the presentation is time sensitive, and extremely lucrative. If you feel confident in entering the world of digital currencies, then I urge you to give it a look now. Below are the top five cryptocurrencies and their respective charts that show their progress from their inception to May 15, 2017. You may notice that recently, they have all started trending upwards with a slight dip at the end. The slight dip represents an excellent purchasing opportunity. Viewing the chart can also help you get a feel of how volatile (or not) the currency is. That is not to say that past performance is an indicator of future performance, but it helps to understand that these investment opportunities are not as different from stocks as many think. Jason Stutman makes the case for Ethereum and explains why the digital currency could end up one of the greatest investment opportunities of our lifetimes. For the first time ever, a single bitcoin is now worth more than one ounce of gold. But some commentators are also mistakenly associating the rally in Bitcoin with a negative sentiment toward gold.